You know that friend who always smells amazing no matter what time of day it is? (which affects how strong the scent is and how long it will last). fragrance that stick around throughout the day. the knees and ears. The body heat here helps to develop the scent so the top, middle and base notes come through fully. the middle and base notes — and less wear time. to adhere to so it lasts longer. DRY AREAS OF YOUR HOME — LIKE THE TOP OF YOUR DRESSER OR VANITY SET. They Reapply Throughout the Day Since your skin is a living, breathing organ, it can’t hold on to scent indefinitely. Still, the tips above will ensure a much longer wear. 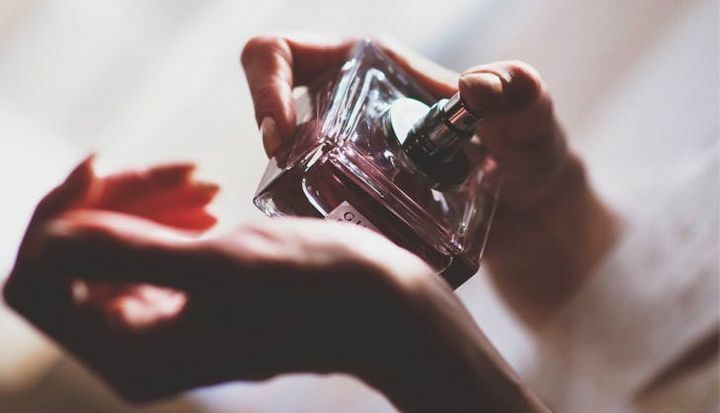 For any life moments that fall outside of your regular nine-to-five (like when you’re going to dinner straight from the office), keep a travel-size sample or rollerball of perfume in your purse for a quick refresh.